Spectacular setting on the Highlands golf course. Overlooking the 2nd fairway, tee and green you will find this classic up north property. Wooded setting and aggressively priced. Home is vacant and awaits your presence. 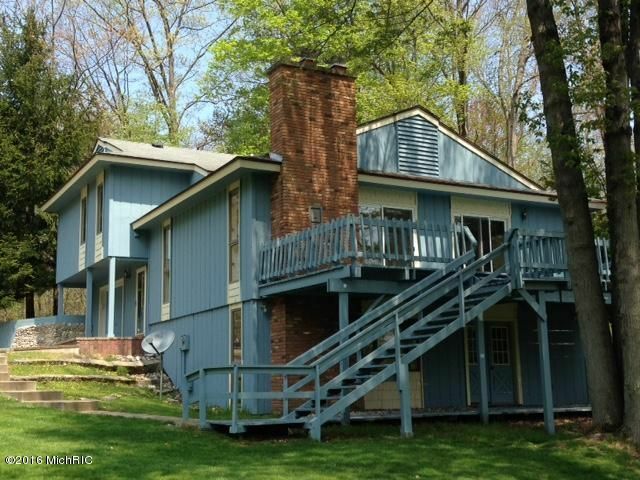 Spacious deck off kitchen and great room plus full finished lower level/walk out. Full Canadian lakes amenities and in close proximity to lakes, beaches, tennis, sledding hills and more!! Call today to find out how you can own this special home.